Wigs have been around for centuries. During Elizabethan times, men and women alike donned super coiffed wigs in order to hide their hair loss and to promote an air of wealth and power. In more recent times, wigs have been in use by cancer patients and others dealing with severe hair loss. However, celebrities have once again taken something seemingly simple and turned it into the latest trend. Lace front wigs are one of them. As the name implies, lace front wigs have a special lining of lace mesh that is built into the front of the wig which runs from ear-to-ear. 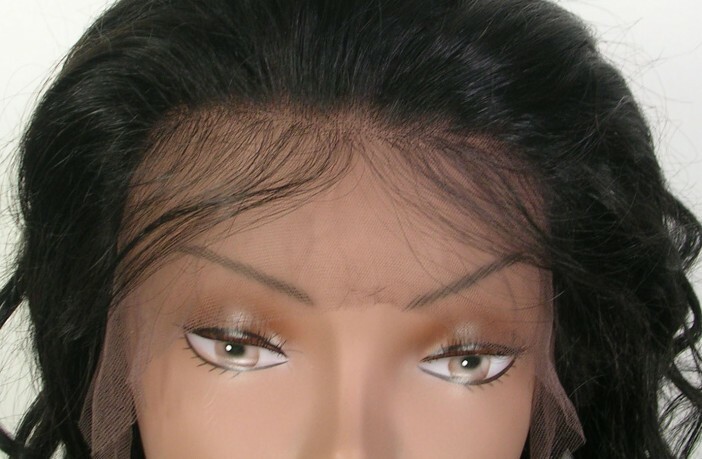 When placed on top of a woman’s head, the lace front gives the appearance of a seamless hairline. Chances are you’ve come across someone wearing a wig that was obvious because of the telltale hairline. 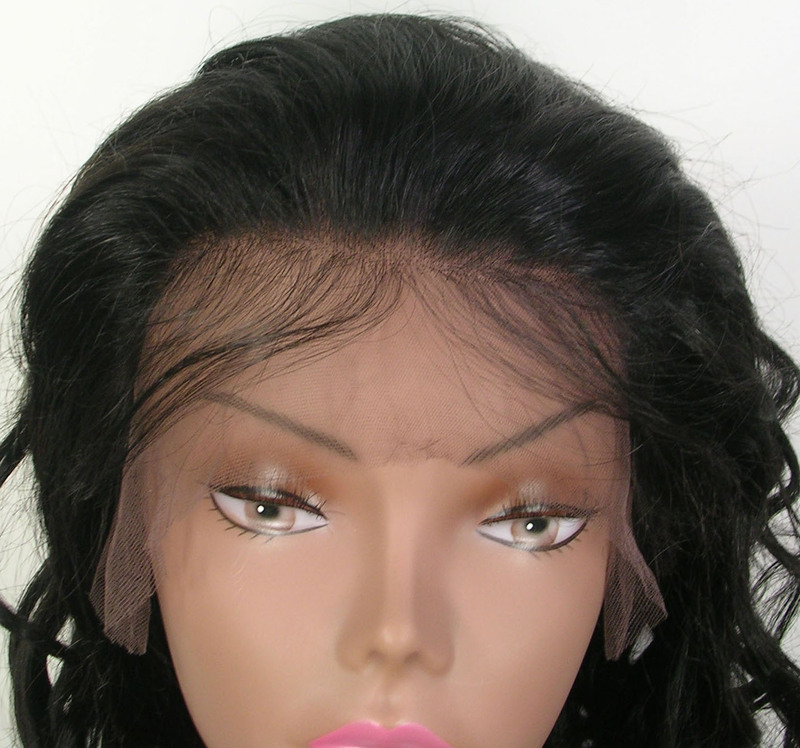 Lace front wigs manage to keep this flaw in check by using double-sided tape or glue to hold the wig in place. This small feature creates a more natural look that allows women of all hair types, lengths and textures to enjoy a new style without having to touch their real tresses. From Tyra Banks to Beyonce, there are a score of A-list women in Hollywood that regularly sport lace front wigs. When done right, no one can tell the difference in most cases. Ordering a custom front lace wig, which is what the celebrities do, definitely comes at a cost. Most custom jobs range in price from N100,000 N180,000 or higher. However, more and more wig manufacturers have made their products more affordable for the everyday woman. This is especially true if you do your shopping in Africa or online. Many online retailers carry a huge variety of lace front wigs that typically cost anywhere from N15,000 N75,000. Sure, that isn’t exactly cheap but it is a price range that is much more realistic than dropping thousands of Naira. If you’re able to find a local hair shop that sells these types of wigs, make sure you receive assistance from a salesperson that can help you find the right kind and take the proper measurements. Online shoppers won’t have the benefit of a salesperson but the sites that sell these products often have guides and charts that show customers how to order the right kind of lace front wig. The main factors you’ll want to take into consideration when ordering your own lace front wig include the following: hair colour, length, lace type, texture and cap size. You’ll be able to find charts to help you determine what cap size you’ll need based on the measurements of your head. With time and practice, you’ll be able to wear your lace front wig with confidence. It is also helpful to find out if any of your friends or family members has used this type of wig before. They’ll be able to answer any questions you may have or help you put your wig on. Hi! I’ve been following your weblog for a while now and finally got the courage to go ahead and give you a shout out from Porter Tx! Just wanted to say keep up the excellent work!